As a fellow 20 something, I have come to realise how value the last 4 years have been. In particular, my personal growth and development. 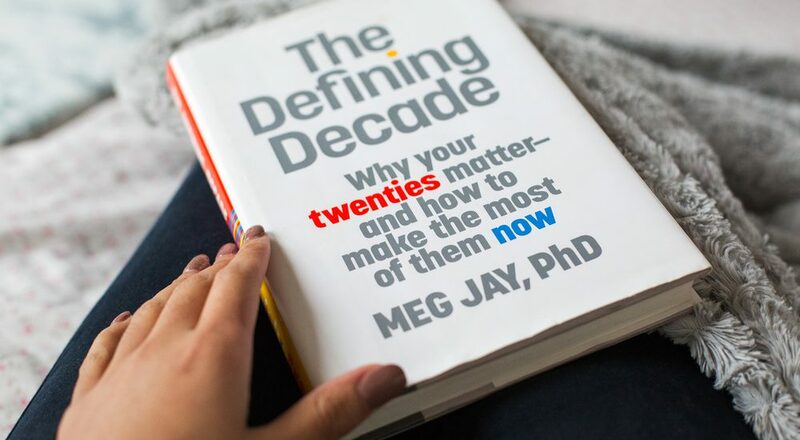 I would like to share with you, 4 reasons why I’ve personally found my 20s, a defining decade so far. This will continue to be a testing factor throughout life. However I have found it to be, very intriguing when it comes to ‘growing up’ as a 20 something year old. From here on out, your social circle should be solid. It’s important that you realise who you can rely on and who you can’t. Similarly with dating. As your enter your 20s, the majority of us will find love and learn how to love. In order for that to be possible, you need to learn to love yourself. If further education was successful for you, then you would’ve moved onto university (or straight into work). It is so important that we continue to learn and develop our expertise. I would highly recommend taking short courses, consider learning a language. The upcoming generation is moving faster than any other and we must act upon what we’re exposed to. Once you’re in your twenties, we start to think differently about time and how to use it well. My suggestion would be to make the most of your education, and find time to teach yourselves new skills at any opportunity. Unemployment is at it’s highest in decades, so establishing a professional identity can be very challenging. In the initial stages of graduation, I struggled with this the most as I didn’t know what I wanted to do. Take charge of your career, and do plenty of research to establish a role that complements your interests and talents. Be confident, to avoid hiding yourself from potential opportunities. This is something common amongst my fellow 20 something peers. Life choices you make in your 20s are detrimental to your health and wellbeing. Your body will thank you later if you take care of yourself. Invest in your health, create a morning routine, exercise and live a de-cluttered life. What you put into your wellbeing is what you get out. I fell ill at the start of my 20s (out of my own control) and it held me back from achieving. I encourage my fellow peers, to listen to your body and rest when you need to. The last thing we want it to is overwhelm ourselves, so we cannot keep pursuing our goals. Not making choices is choice, so I advise you to make the right choices for your future. Some people think that doing nothing in our 20s, allows opportunities to arise in our 30s. Act promptly, as it’s better to get your life in order now before it seems too late to make changes.